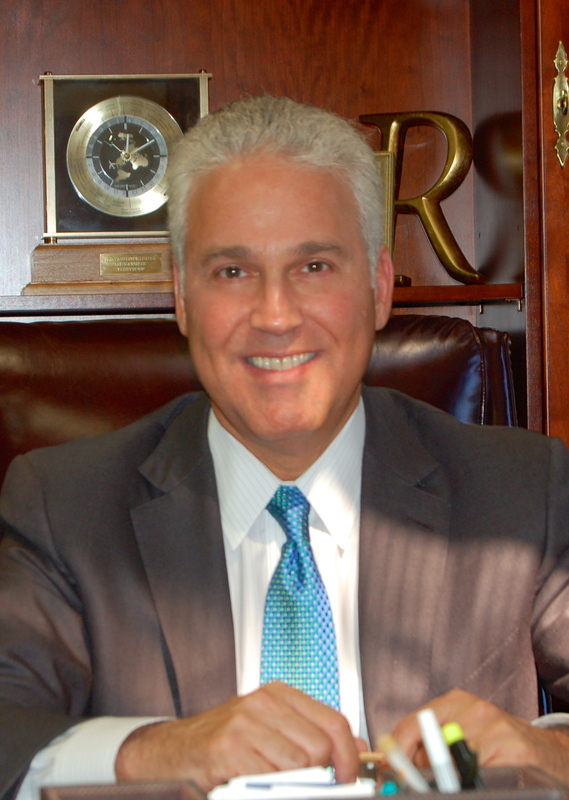 Lee Rawiszer is a veteran Westport, Connecticut, financial advisor who primarily serves high-net-worth clients. As the managing principal of Paradigm Financial Partners (formerly known as the Halper-Rawiszer Financial Group), he strives to provide advice tailored to clients in different stages of life. Lee Rawiszer’s clients range from physicians and small business owners to professional athletes and entertainers. He collaborates with National Financial Partners Corp. in offering integrated solutions that include investment and asset-allocation analysis. He also provides access to quality insurance products and works with his client’s accounting and legal teams to help them achieve their goals. Mr. Rawiszer takes pride in a hands-on management approach that considers a full range of retirement and legacy-planning strategies. His income-planning pathways utilize a number of alternative investment vehicles. A key emphasis is on preserving and maximizing wealth during the retirement years and through the generations that follow. Lee Rawiszer is a longtime member of Rotary International and has achieved distinction as a Paul Harris Fellow. Important Legal Information Securities and Investment Advisory Services offered through NFP Advisor Services, LLC (NFPAS), Member FINRA/SIPC. Paradigm Financial Partners, LLC is not affiliated with NFPAS. This site is published for residents of the United States only. Registered Representatives and Investment Advisor Representatives of NFP Advisor Services, LLC may only conduct business with residents of the states and jurisdictions in which they are properly registered. Therefore, a response to a request for information may be delayed. Not all of the products and services referenced on this site are available in every state and through every representative or advisor listed. For additional information, please contact the NFP Advisor Services, LLC Compliance Department at 512-697-6000.